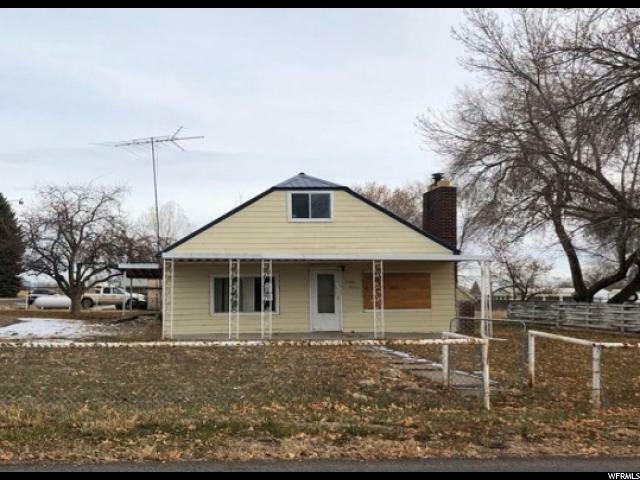 We have access to ALL BANK OWNED, FORECLSOURES, & PRE-FORECLOSURES in the Salt Lake, Utah, Tooele, Davis, Weber, Summit, Box Elder, & Cache County areas. 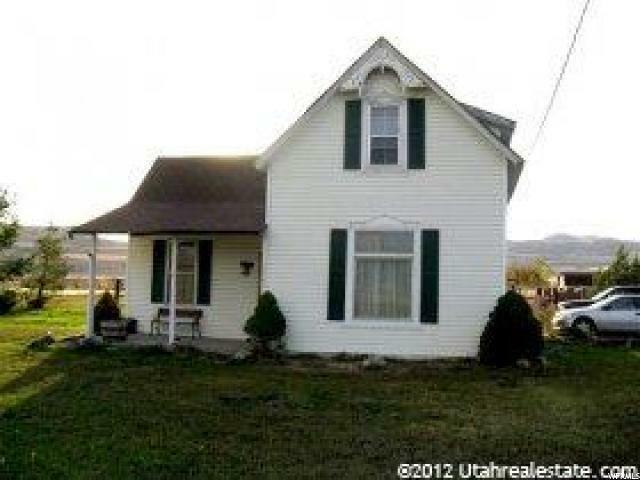 We deal with foreclosed Utah homes daily. Including HUD, VA, & Pre-foreclosures. Register for free and receive by the hour up to date newly listed foreclosures & pre-foreclosures in your area. "Lots of potential with the large cottage home!! 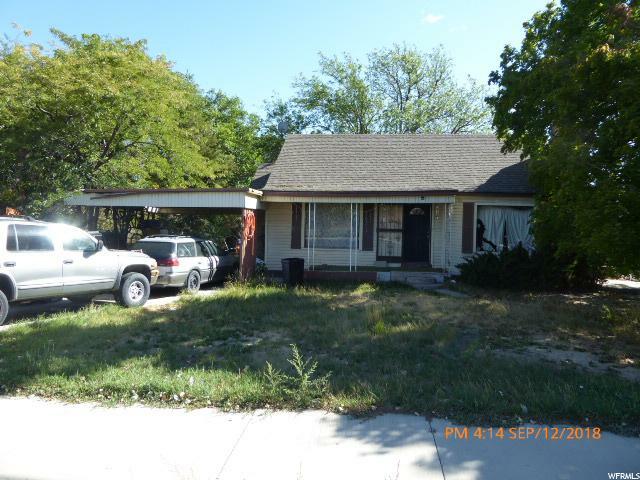 Large living room, large bedrooms, and a large yard make this a great opportunity. Square footage figures are provided as a courtesy estimate only and were obtained from county records. Buyer is advised to obtain an independent measurement." 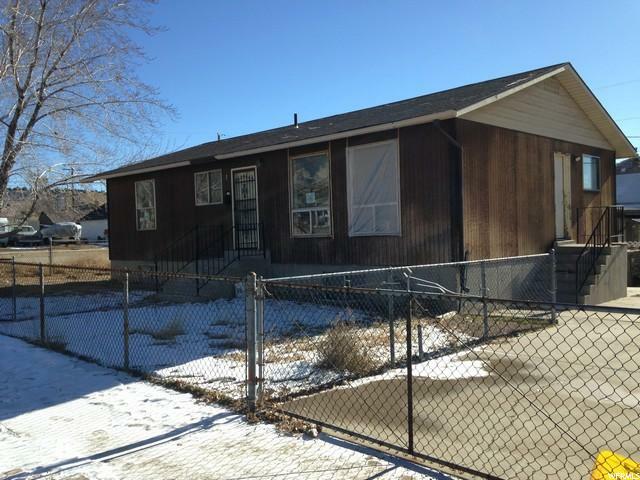 "Great opportunity to own this 3 bedroom 1 bathroom single family home. 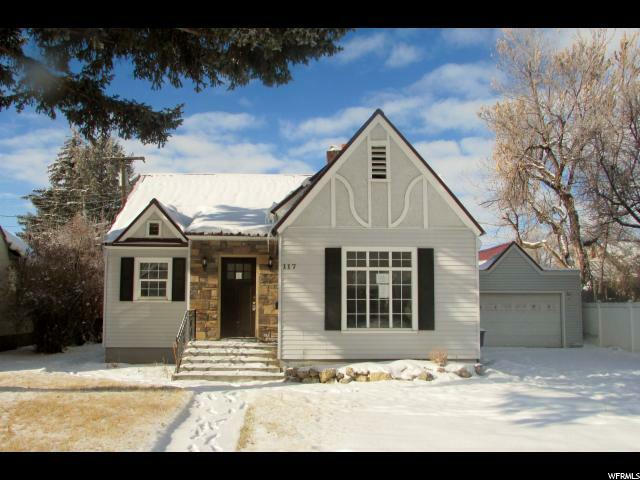 This property built in 1940 has approximately 1257 square feet of living space. Close to restaurants and shopping. Bring your ideas and design and see how you can transform this place into just what you've been looking for. " 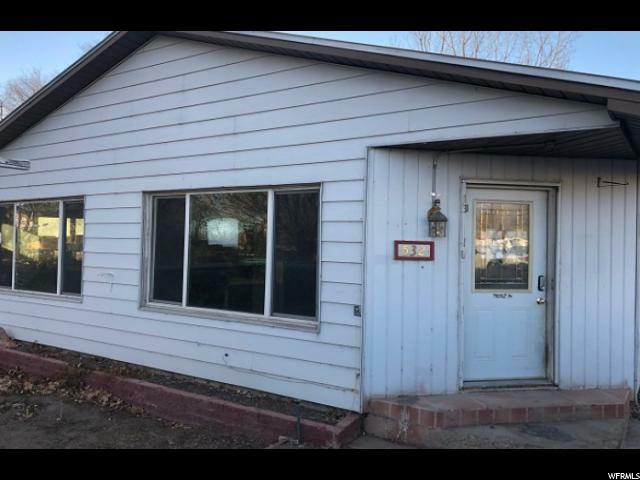 "Oversized 2 car garage/shop and fenced yard. Open floor plan with plenty of kitchen cabinet space, extra spacious family room and separate living room. Close to recreation, fishing, hunting, national parks, and trails. Don't miss out on this great buy." 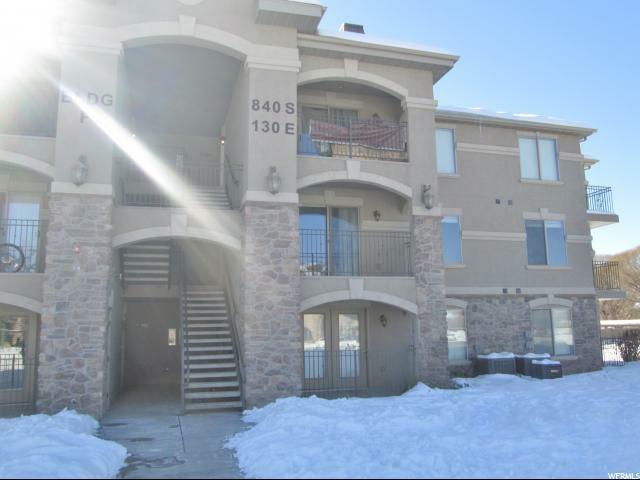 "Great end unit condo. Bank owned, Sold As-is. Call agent for showing instructions. Buyer to verify all information. Sqft Courtesy Only. " 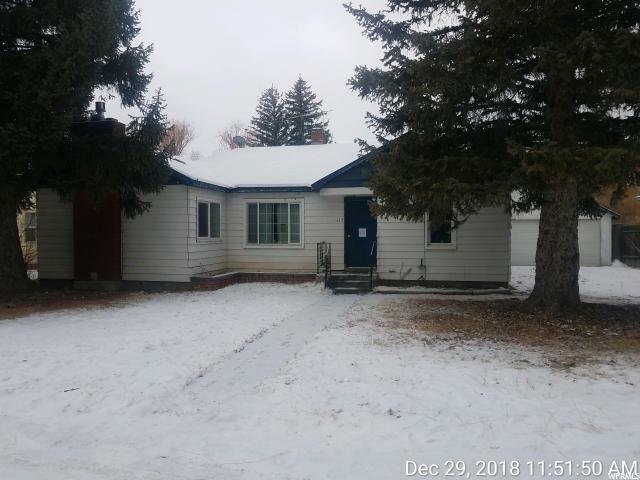 "Great opportunity to own this 2 bedroom 1.5 bathroom single family home. 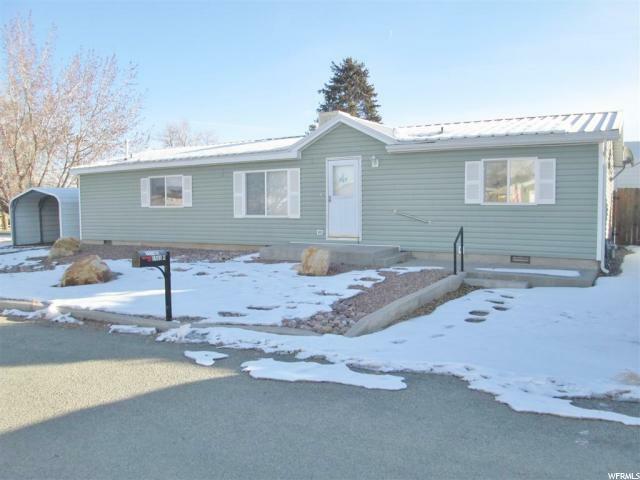 This property built in 1953 has approximately 1137 square feet of living space. Close to restaurants and shopping. Bring your ideas and design and see how you can transform this place into just what you've been looking for. " "Large home with the ease of one level living!! 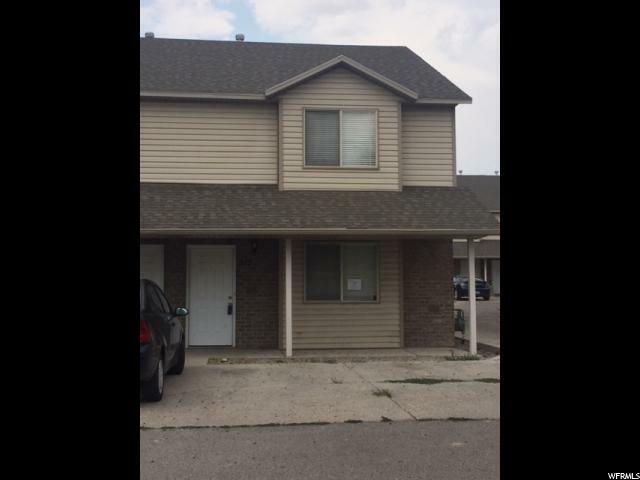 4 large bedrooms, 2 full baths, open kitchen, and more! Very easy to see! This is a Fannie Mae HomePath property. First time home buyers can complete the HomePath Ready Buyer Homeownership course and request up to 3% in closing cost assistance. Attach the certificate to your initial offer. Ask agent for more info. Restrictions apply. 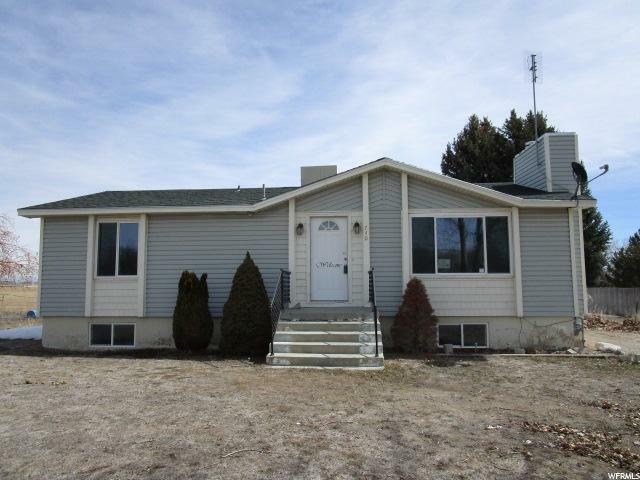 Square footage, year built, and acreage taken from court house records"
"Recently renovated inside and out! New electrical. New furnace. New water heater. New flooring. New bathrooms. New kitchen. New paint. 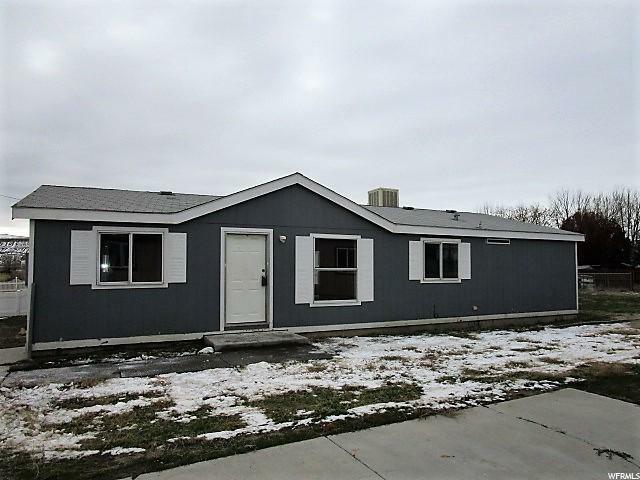 You get the idea, this home is move in ready and has lots of large bright rooms, not to mention the HUGE garage / shop and back yard! Square footage figures are provided as a courtesy estimate only . Buyer is advised to obtain an independent measurement. " 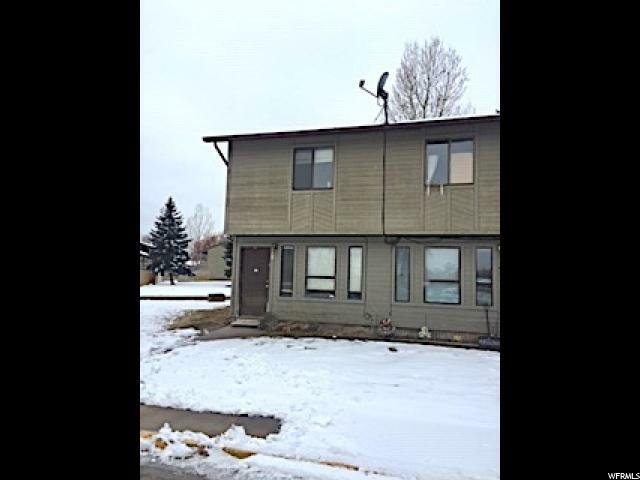 "Enjoy low maintenance living with this condo in Silver Pines! Gas fireplace, open kitchen, master bed and bath with a walk-in closet. Relax at the clubhouse or catch a game at the Basketball court. Square footage figures are provided as a courtesy estimate only and were obtained from County Records. Buyer is advised to obtain an independent measurement." 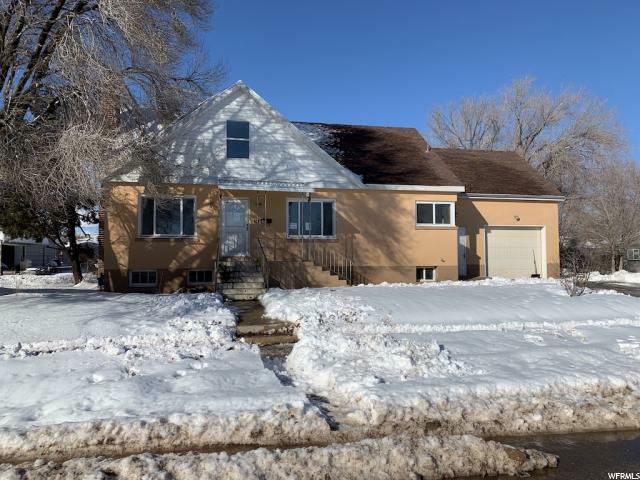 "You will love working on this 6 bedroom 2 bath home in a great neighborhood! Fenced back yard and back alley access plus a detached garage and a shed. Hardwood floors, tall ceilings, and a second kitchen in the basement. This is a Fannie Mae HomePath property. First time home buyers can complete the HomePath Ready Buyer Homeownership course and request up to 3% in closing cost assistance. Attach the certificate to your initial offer. Ask agent for more info. Restrictions apply. Square footage, year built, and acreage taken from court house records and should be verified by buyer." 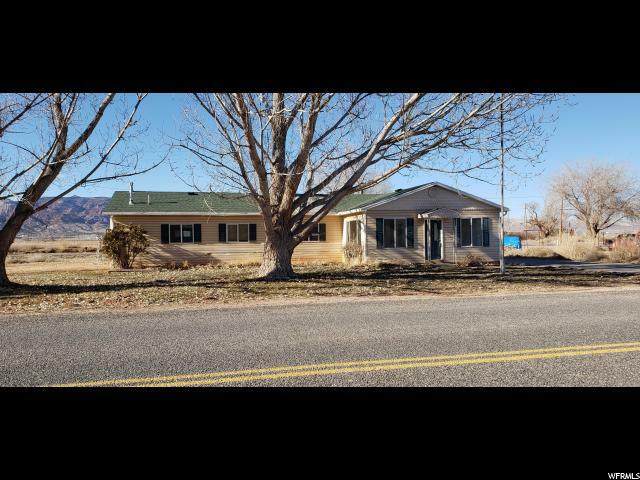 "Great rural location, yet close to town! This home has all the country charm you are looking for, from a fenced yard and detached garage, to the amazing covered front porch! 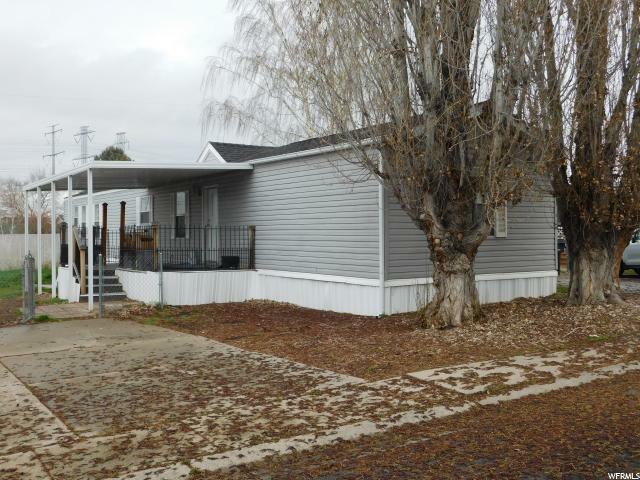 Inside this home offers 3 bedrooms, 1 bath and lots of storage! 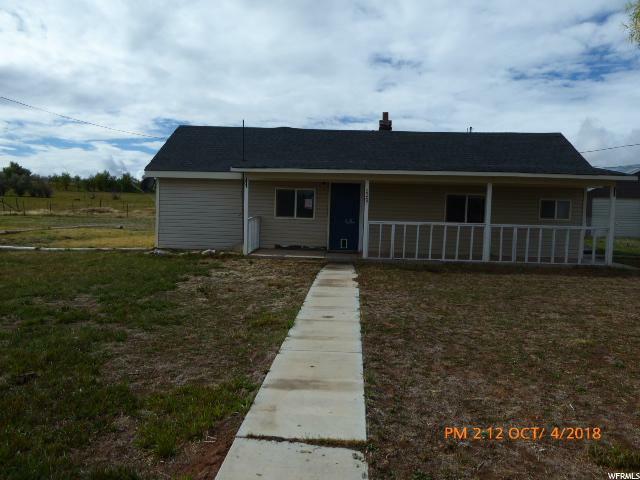 Set on just under 3/4 of an acre, this home is a great value at $87,900." "No HOA! New flooring in kitchen, laundry and 1/2 bath, new kitchen range. " 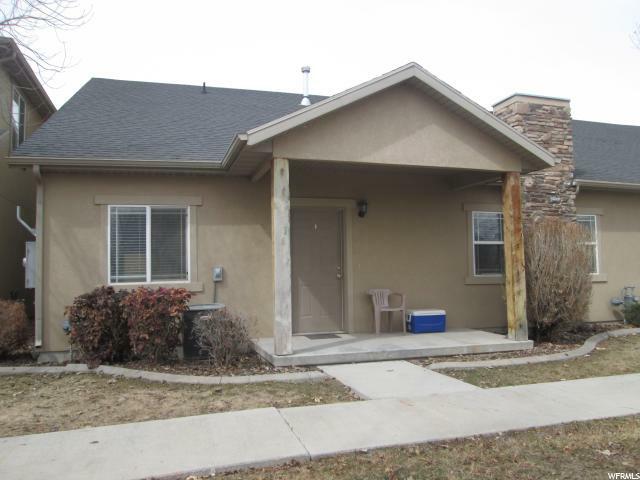 "Great location near downtown Helper, and right across from the city park! 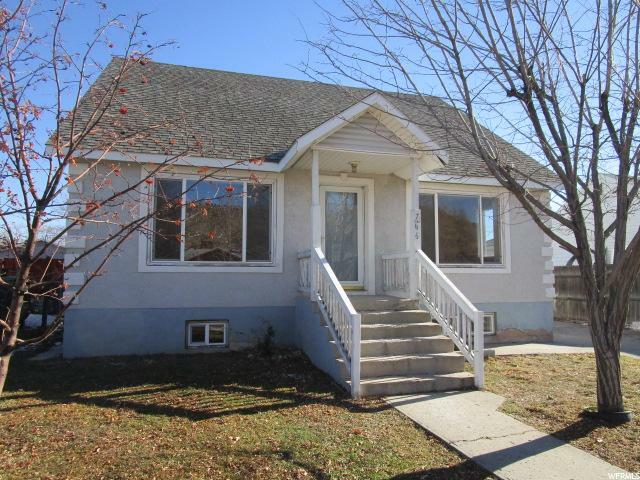 2 large bedrooms and a large living room, plus a full unfinished basement and a fenced yard! Call for details! Square footage figures are provided as a courtesy estimate only. Buyer is advised to obtain an independent measurement." "Great single level Townhouse in Split Mountain. Nice sized living and kitchen area with a breakfast bar. Master bed and bath with a large tub. Great space to make your own. " "Ideal country location with acreage and animal rights. Older home with lots of charm. 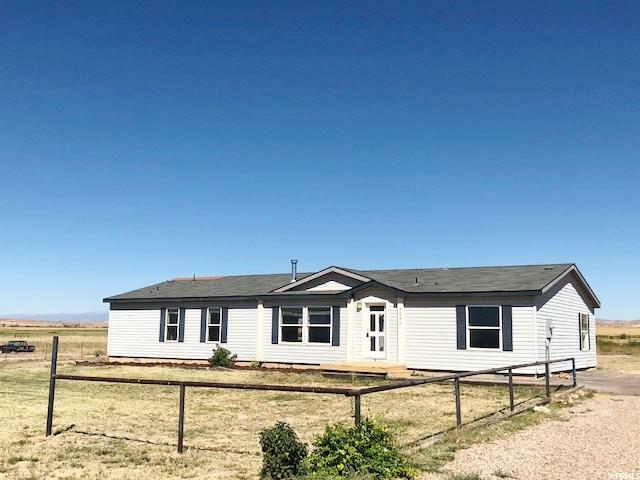 Fix up and build equity... Three bedrooms, one bath with enough land to have your horse, of course! Sit on your covered front porch and watch the sunrise or barbecue in your backyard and enjoy the sunset. " 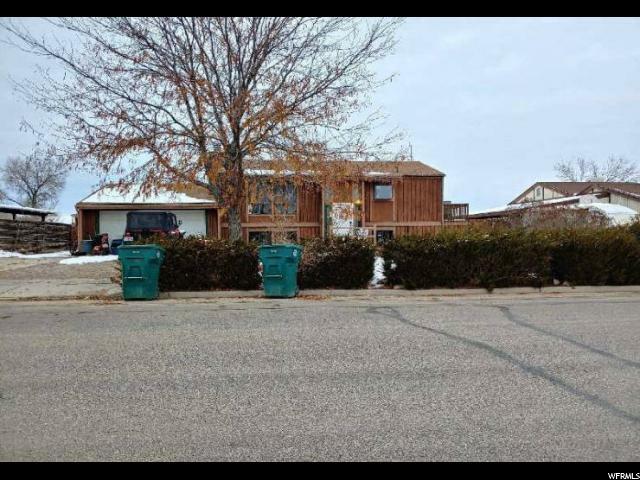 "Huge .75 acred lot 5 bedroom home is located in a beautiful area of Vernal. 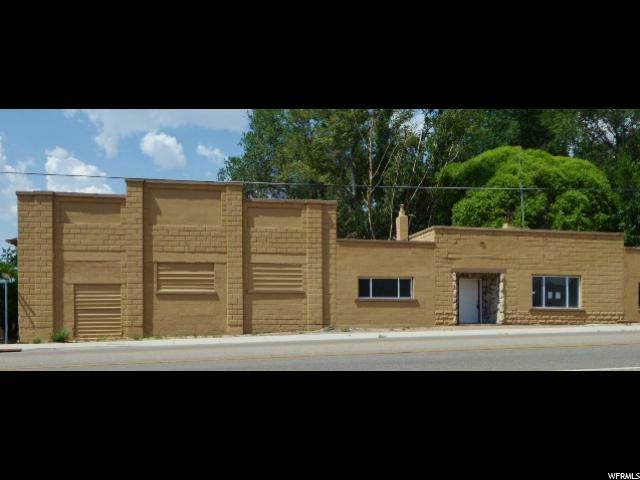 Bring your buyers looking for a large shop with 4 bay doors. This incredible home won't last long as this property may quality for Seller Financing (Vendee). Property was built prior to 1978 and lead based paint may potentially exist. Sq. ft are provided as a courtesy estimate only and were obtained from previous MLS. It is advised to obtain an independent measurement." "Single level home located close to shopping! Large, open layout. Fenced backyard, two sheds, and a carport!" 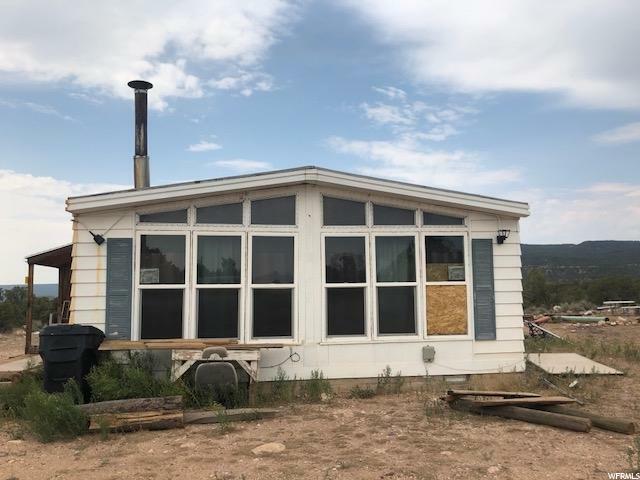 "House consist of a 72' X 28' 1985 modular home with 2 additions. Seller disclosures are part of sellers addendum to listing contract. Offer to include a prequal/proof of funds for offered price. Sq ft figures provided as a courtesy from Sevier County . Buyer is advised to obtain an independent measurement." 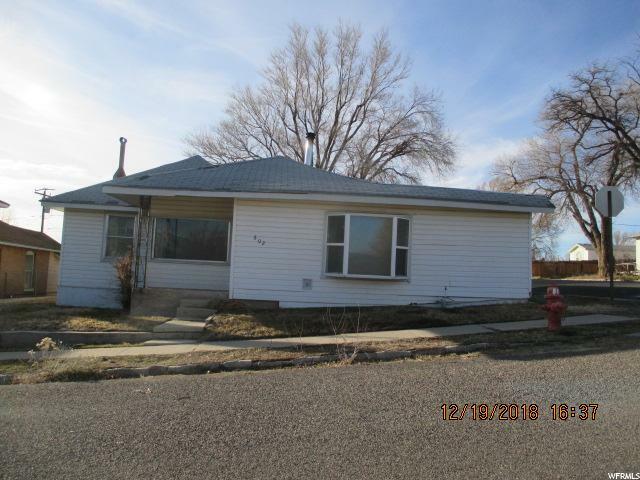 "Split Entry in Vernal. Updated Kitchen. 2 Car garage. Close to Town Center and all Amenities there. "